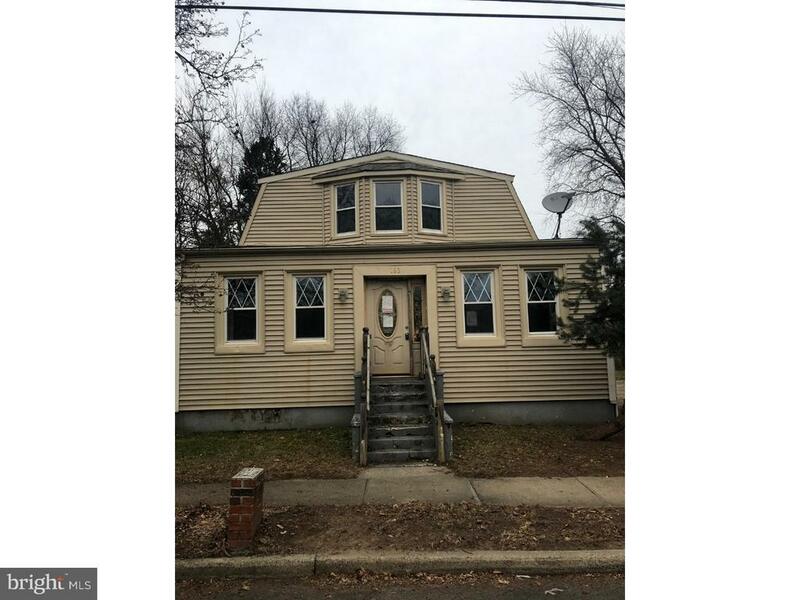 Great investment property in Hamilton township. Live in one and rent the other or rent both. Separate utilities. Big lot, plenty of driveway parking. Needs repairs, selling as-is.See attachment for PAS requirements and WFHM offer submittal information in MLS document section.